With a typical British summer throwing rain and thunderstorms our way, plans of hitting the beach or basking in the garden have gone down the drain for most of us, which means more time spent indoors. When we’re sat inside looking out, we often overlook our own homes as an object to cherish visually, yet for house-owners it’s the biggest purchase you’ll ever make. Even for renters, a home defines a specific time in your life, however long you’re at a property for. How great would it be to have a gallery wall of all the properties you’ve ever lived in? Like an artistic map to look back at different homes and bring back memories of all the antics that happened in each space! You could have each property iconised by the same artist or, my preference, have each house illustrated by a different artist that suits the mood or memory of each property. 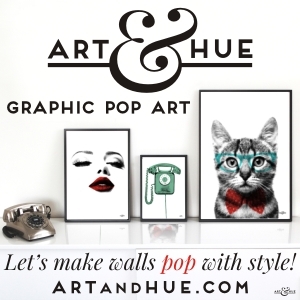 Take a look at these affordable art prints by artists who can take a photo of your current, or previous, abode and produce a truly unique, one-off artwork. There’s a style to suit all tastes, including the graphic style of Natalie Singh and The Curious Hat to the delicate watercolours of Sophie Starkey, the contemporary pop art of Art & Hue, and the lino prints of Emma Higgins. For that special home, the home-for-life or perhaps as a gift for the parents or grandparents, there’s the option to create a one-off model with Chisel & Mouse – an investment piece that would be well-received. 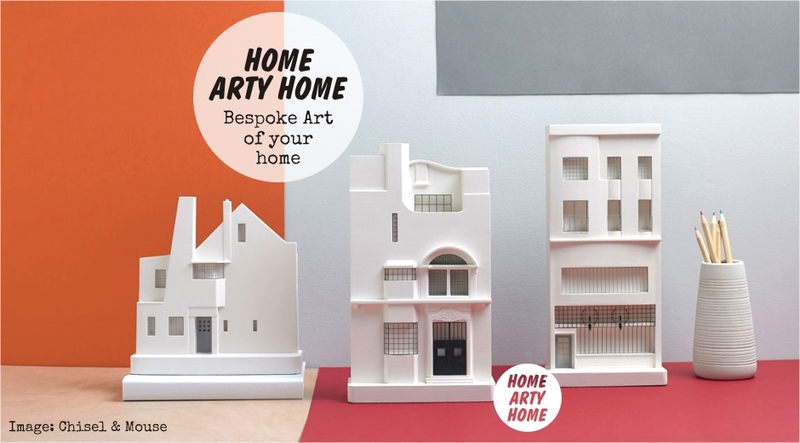 Take a look at Home Arty Home’s edit of bespoke art prints below that would make the ideal house-warming gift for someone moving into a new property, or for yourself to gaze at your current address when you’re indoors.